A successful week full of fun, laughter and first time for new encounters. 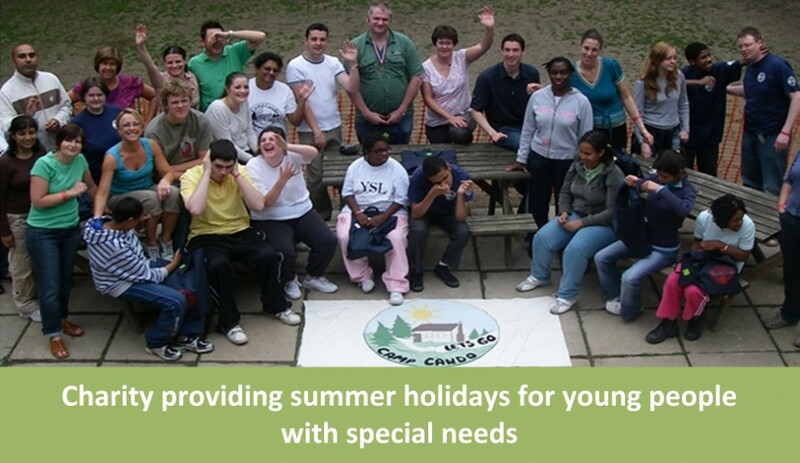 Camp Cando is a grass roots voluntary organisation for young people with a complexity of special and behavioural needs. 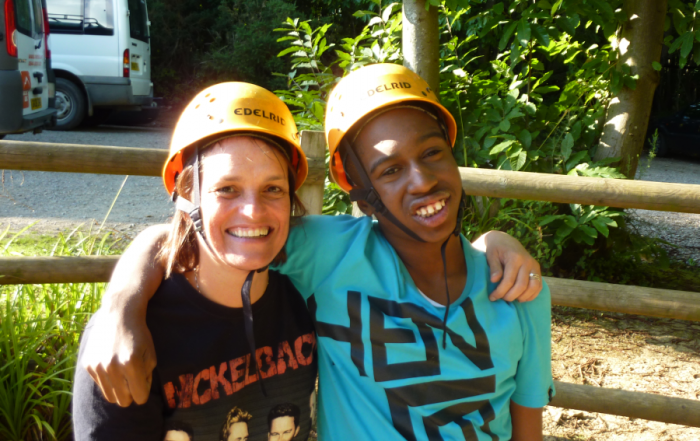 Every year we give a group of young people the opportunity to spend a life enhancing and fun week away from home in the summer. Our team of helpers ensure an excellent standard of care and attention to meet the campers’ individual needs. The week provides well deserved respite for the parents and carers and family members of these amazing teenagers.